Call to book an in-home consultation today! What heat pump is right for you? Check out the brands we use at True Comfort. 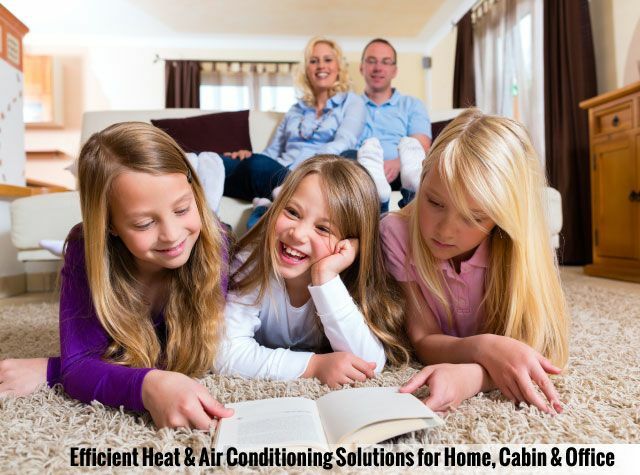 When it comes to ensuring your family’s comfort, you look for a heating and cooling system that is efficient, energy saving, and cost effective. True Comfort, based in Mount Pearl, is Newfoundland’s first choice in quality heating and cooling. 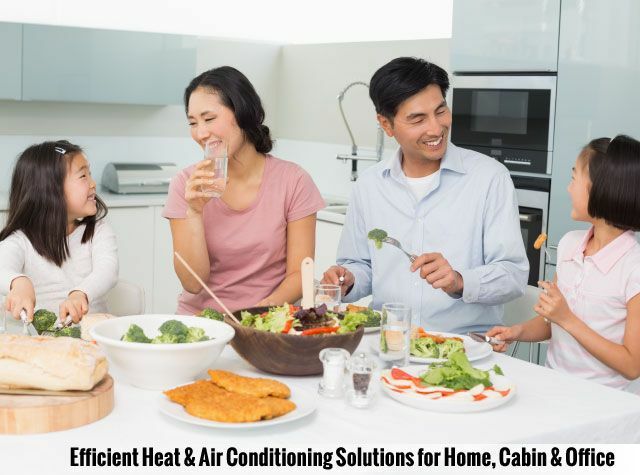 Additionally, we specialize in sales and installation of heat pumps, providing various styles including mini-split, air-to-water, and air-to-air. With an in-home consultation, True Comfort gets to know your home comfort requirements so that we can provide a solution that fits your family and budget. Whether you’re planning new construction or renovating an older home, consider upgrading your heating and cooling systems for improved energy savings and comfort. 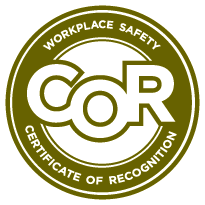 True Comfort is available 24 hours a day, 7 days a week, and 365 days a year. Our flexible hours mean you don’t have to wait long for quality home comfort.